AvaTrade is a Forex broker founded in 2006 and located in Dublin, Ireland. It offers trading services in over 150 countries and has brick and mortar offices across the globe. 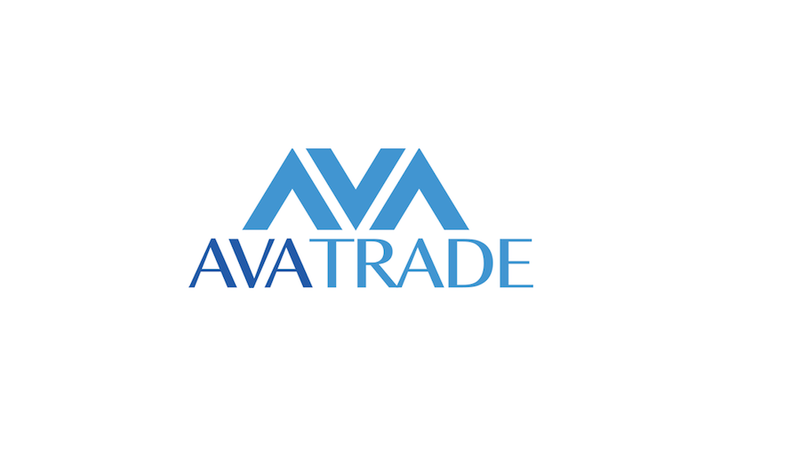 AvaTrade is fully regulated and licensed in the EU and BVA, (additional regulation exists in Australia, South Africa and Japan), providing traders a safe environment where they can trade comfortably and confidently. Unfortunately, AvaTrade does not accept clients from the United States. AvaTrade’s main claim to fame, (aside from being a subsidiary of a holding company with nearly $17 billion in market capitalization), is their extremely diverse and in-depth automated trading package with access to various trading strategies. Traders are required to pay trading spreads, but this is a small fee to gain access to the advanced trading strategies and Forex trading APIs. The ZuluTrade system is available through AvaTrade’s Ava AutoTrade system, enabling algorithmic trading in the most recent versions. Traders can create their own Forex automation systems with the help of this system. AvaTrade’s platform allows for single-click trading in both manual and automated trades; providing access to over 250 trading instruments, analytical tools, indicators and up-to-the-minute charts. Advanced charting, live analysis and live feeds are totally customizable. Compatibility with MetaTrader 4, Mirror Trader and ZuluTrade is a major advantage to AvaTrade traders of skill levels, providing users with customizable trading environments that have the ability to duplicate the trades of skilled online traders at any time. Minimum deposits are set at $100 and can be made through immediate deposits with many popular credit cards, wire transfers, PayPal, NeTeller, Moneybookers, and WebMoney. Maximum leverage is capped at 400:1. AvaTrade also provides traders with the Ava Debit Card feature; allowing clients to withdraw funds without the hassle of paperwork. In addition to AvaTrade being fully regulated and licensed in the various countries mentioned above, the broker also employees top IT professionals to ensure continuous advanced security enhancements and developments in information technology. Android and iOS mobile trading is also provided. A highly-trained support staff is also available 24-hours a day, 5-days a week in 12+ languages. Their Sharp Trader Education Centre should also be mentioned, as it’s their trader’s HQ that caters to Forex newbies and professional traders. In their Sharp Trader Education center, you can find various tools, learning materials, Analysis signals, Market Reviews, Free FX Signals, Technical Analysis and an economic Calendar. 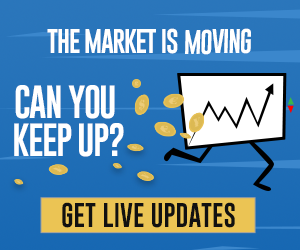 Traders who are just starting their journey are encouraged to attend their free live webinars, which provide traders with guided tutorials and real-time market updates.